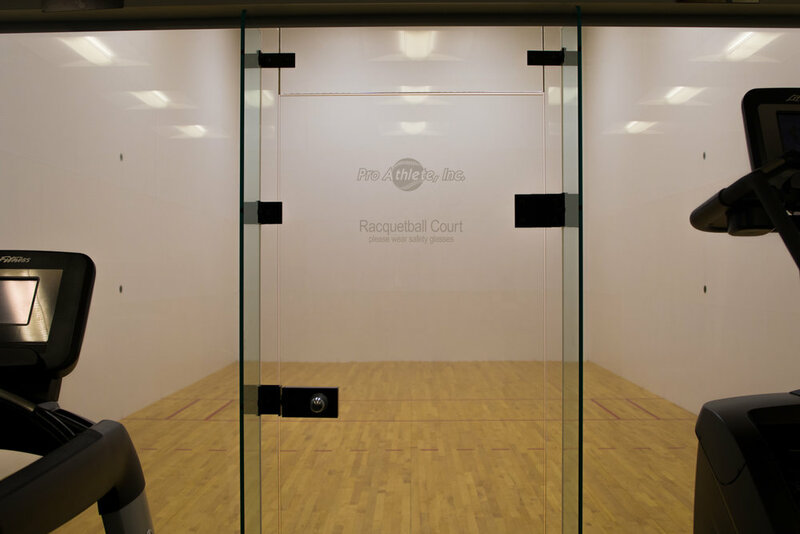 Racquetball Court | Pro Athlete, Inc.
Wouldn’t it be great if getting your daily dose of cardio could be fun? 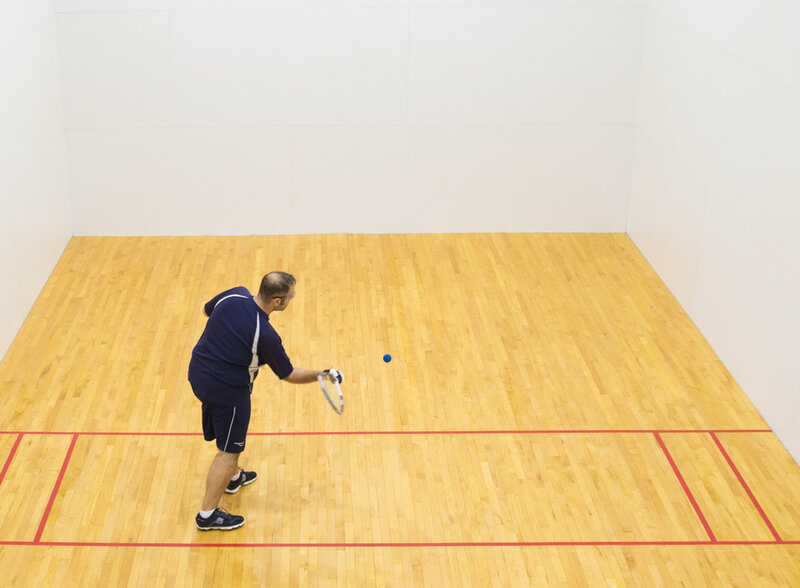 Racquetball is a great way to do just that. 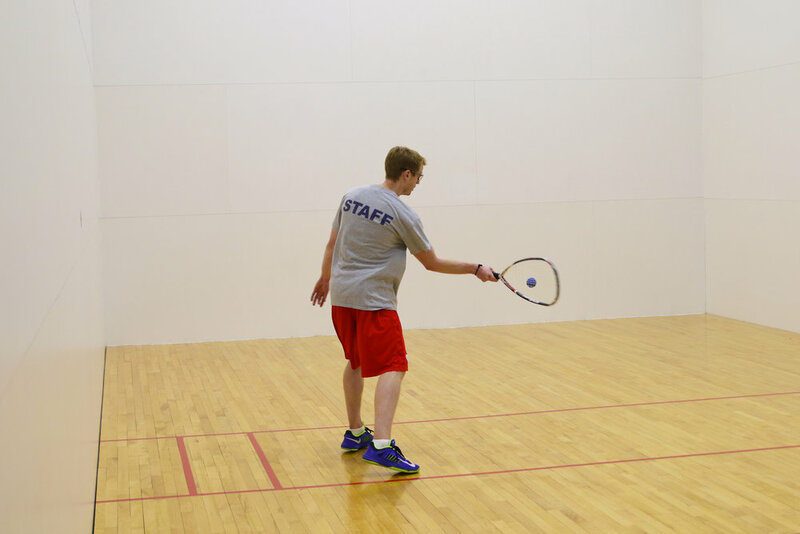 The games can be played by two or four players using racquets and a ball.